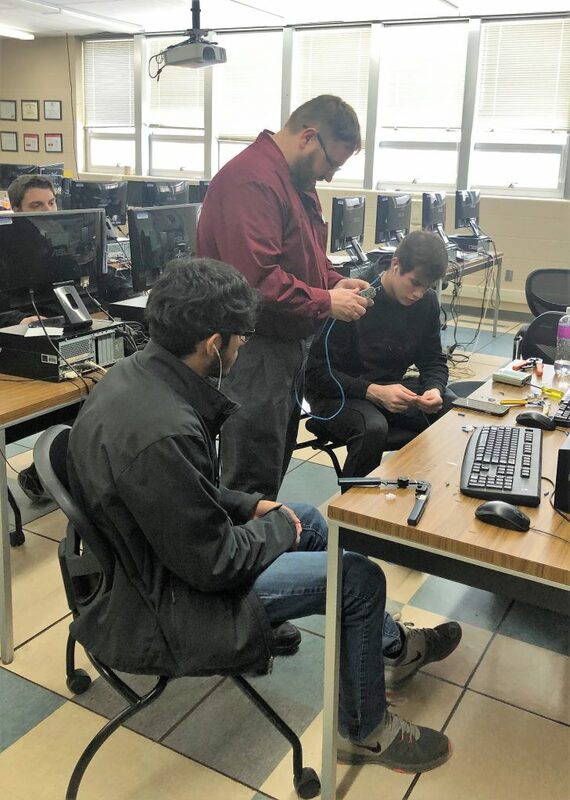 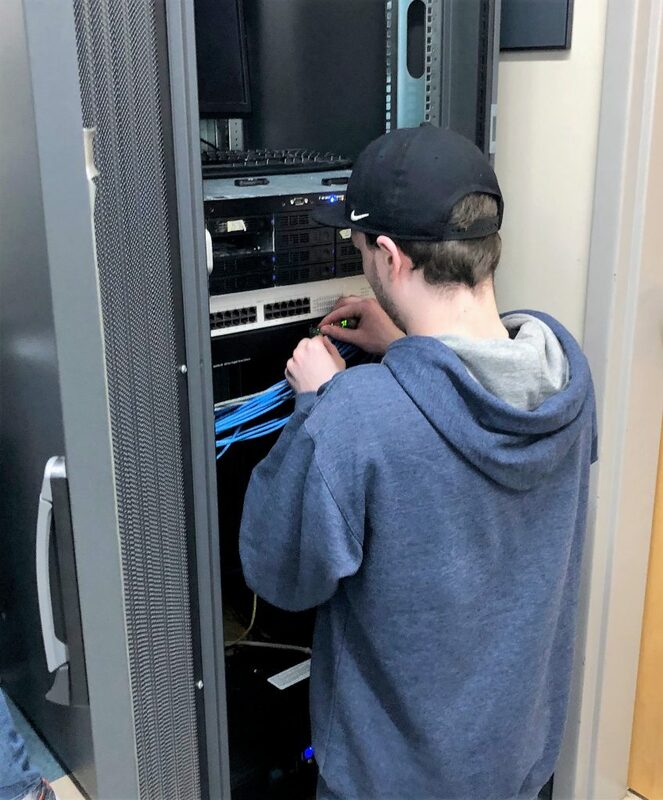 The Information Technology program is a two-year program at the CCCTC that prepares students to enter into an entry-level position or to go on to post-secondary schooling in Information Technology. 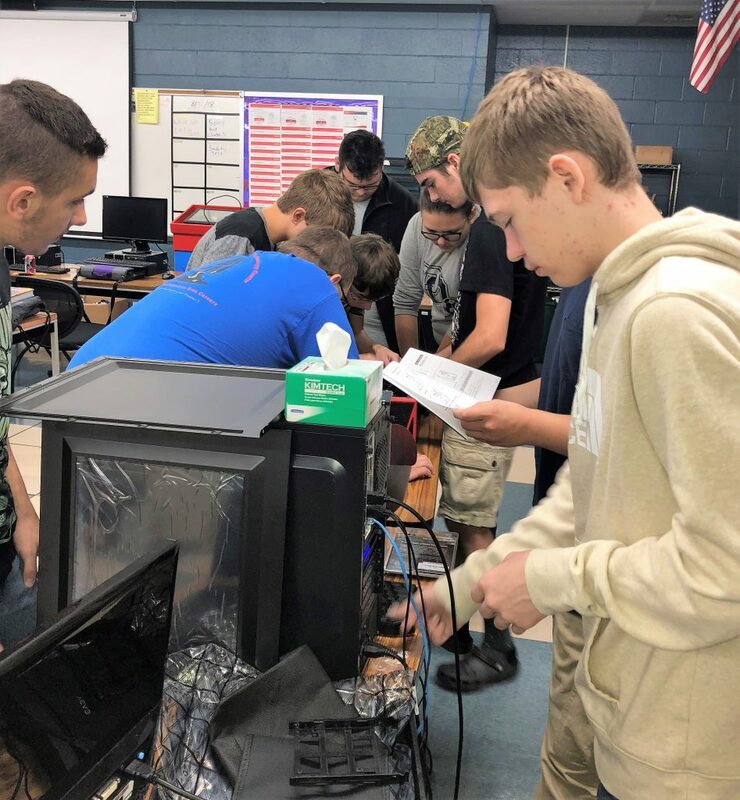 Students will learn computer maintenance and programming. 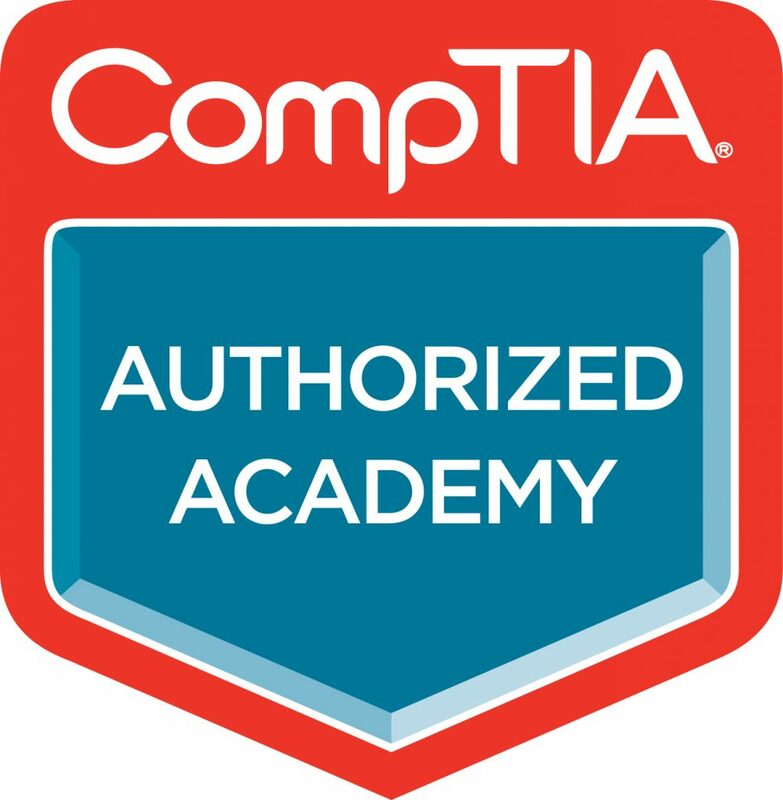 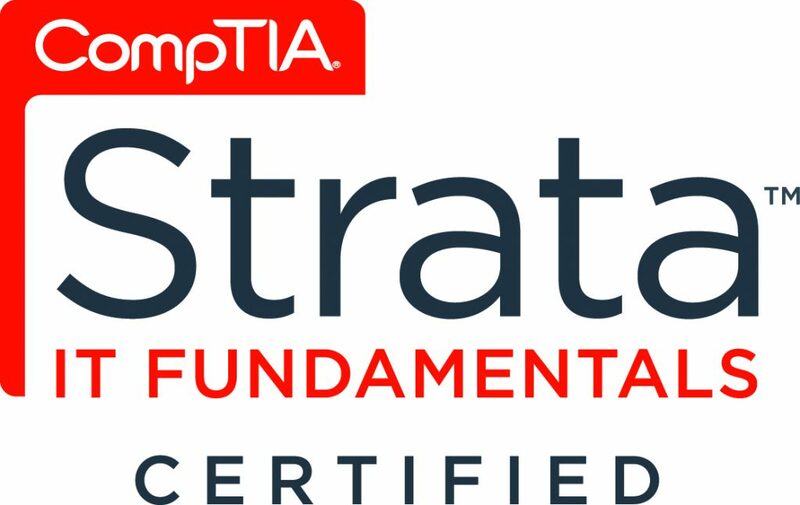 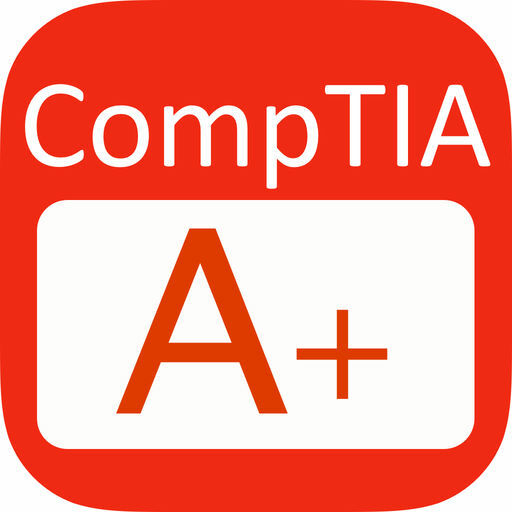 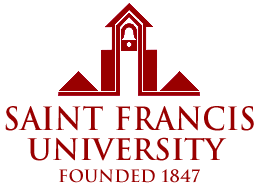 The IT program prepares students for the IC3 Computer Fundamentals, CompTIA Starta, and CompTIA A+ Certifications.